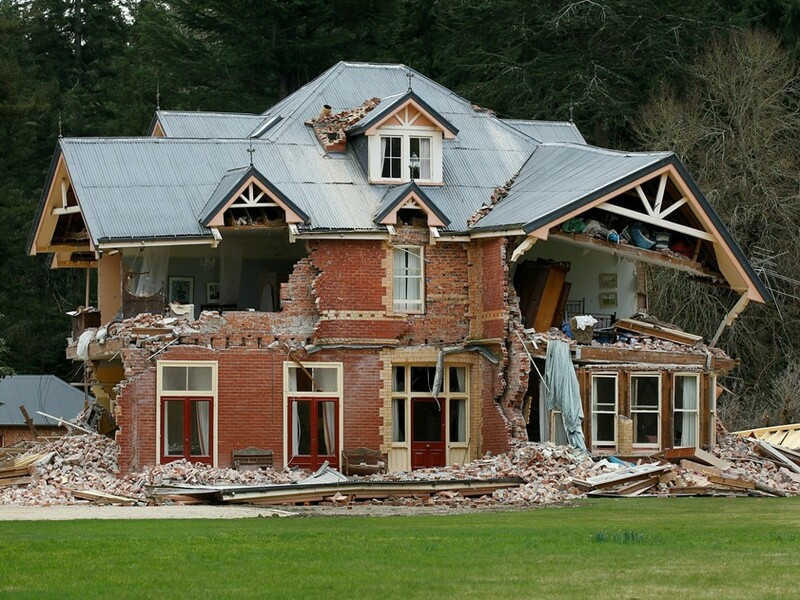 Do you think your home's foundation will survive an earthquake of a 9.0+ magnitude? 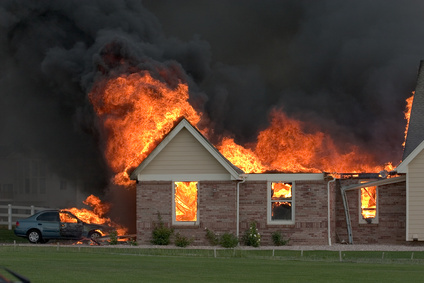 A broken gas line and other utility can cause a fire resulting from an earthquake. Earthquakes are an Oregon problem. A massive earthquake is predicted in the next 50 years. Since the mid 1980’s geological research has shown that Oregon & Washington have probably been shaken by numerous subduction zone earthquakes during the last several thousand years. The Cascadia Subduction Zone, which runs north/south along the West Coast, is a huge area where tensions between the oceanic Juan de Fuca and North America plates build. Research indicates that earthquakes occur every 300-500 years, and the most recent was about January 26th, 1700. Planning is the key to surviving any disaster situation. 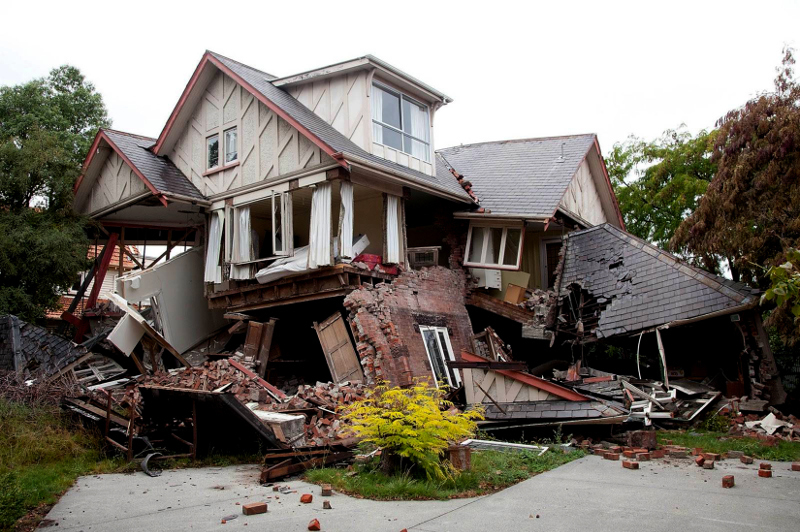 When done correctly a seismic retrofit can greatly increase the chances of your home surviving an earthquake. Your home should be bolted with Portland’s Seismic Retrofit & Seismic Rehabilitation Authority. For a professional evaluation of your homes earthquake readiness and retrofit estimate please contact us. The crew were all company employees. They arrived as scheduled and were very professional. They found a work-around for an unexpected problem and a way to access a difficult location. The technician was available to address my concerns during the job. When I asked for painting of the external fixtures (not in the bid) this was done without extra charge. It really helped the appearance. The final inspection went smoothly. The final bill was within the bid. Documents for our insurance were provided. Just wanted to drop you a note to thank you for the great job your company did on my retrofit. I can’t say enough positive things about your team (Nick and company) and how they managed my project; they delivered above and beyond what one looks for in a great contractor – always prompt and on schedule, great communication, attention to details, and tidy. The foreman Nick ensured that I was consistently provided with information on the construction progress as well as next steps. He was an excellent communicator and always kept me informed. Kudos to this team! Without hesitation, I would highly recommend your company. Your crew did a great job. Everything looks good and I’m happy. This company was great to work with. These guys know what they’re doing and do what they say they’re going to. I’m a contractor myself, doing mostly finish carpentry these days, and was pleasantly surprised to see such high quality work done is such difficult conditions. Steve anchored my SE Portland bungalow, built in 1925, to its foundation around eleven years ago and it hasn’t budged ever since. He did his work quickly and thoroughly and took the time to patiently answer any questions that I had. Hire him! Earthquake Tech retrofitted my home this summer and they did a great job. They were knowledgeable, professional and courteous. They charged a fair price and finished the work ahead of schedule. I would happily recommend them to any of my friends who are considering securing their homes. We’ve hired Earthquake Tech twice, for Gas Valve Shut-off Installation and full Earthquake Retrofitting. In both cases, and in all of our interactions with the Earthquake Tech team, they have exceeded expectations. The work has been outstanding: on time, on budget and very thorough. And the working relationship has been excellent: professional, friendly, with fast response times on any inquiries. I can recommend them without hesitation.